We start with an in-home consultation to determine your staging needs. Most meetings take 2 hours or less and result in a prioritized plan with associated costs. We can provide rental furniture or use your furniture to make your home appeal to buyers. 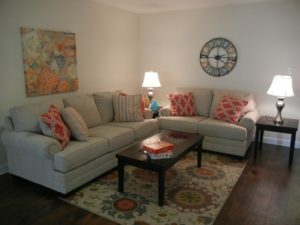 Decorate your new home or update a room using your furniture or letting us suggest new options. New colors and furniture layout are considered to reflect your style and make it your own. We also decorate offices and can help you set up your new office before you move in! Building a new home or remodeling is exciting, but picking out finishes can be daunting! 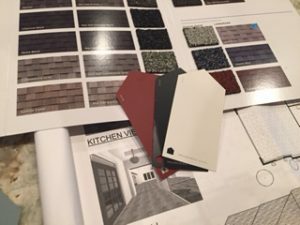 Let Blue Diamond Staging & Design help you make those important decision to pick out flooring, wall colors, fixtures, doors, cabinets, counter tops, tile and more. Enjoy getting into the holiday spirit but just don’t have the time or energy putting up the decorations? 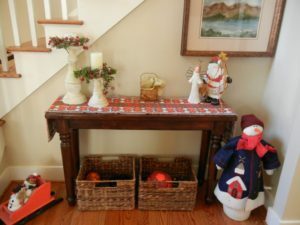 Blue Diamond Staging & Design offers professional holiday decorating for your home or business using your decor or buying new.